From the Batman collection by DC Collectibles. Batman Batgirl by Babs Tarr Statue. From the Batman collection by DC Collectibles. Batman Batgirl by Babs Tarr Statue. Individually numbered limited edition of 5200 pieces. 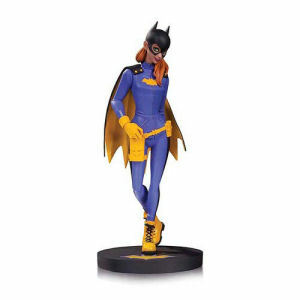 Batgirl statue stands just over 12.5 inches tall.